47 Cornwall Street, Shamshuipo, Kowloon. 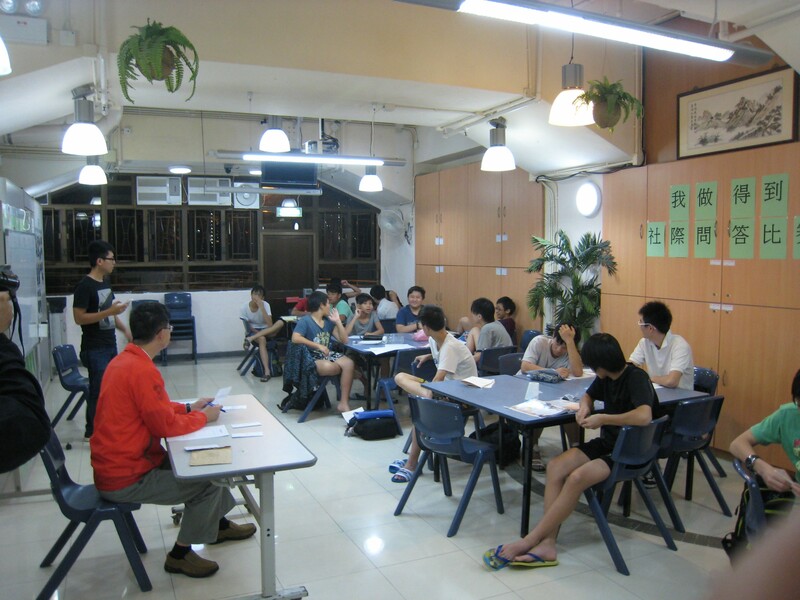 Cheung Hong Hostel commenced operation as a hostel for licensees discharged from Government Boys’ Homes. Later it changed to help secondary boys with adjustment problems. 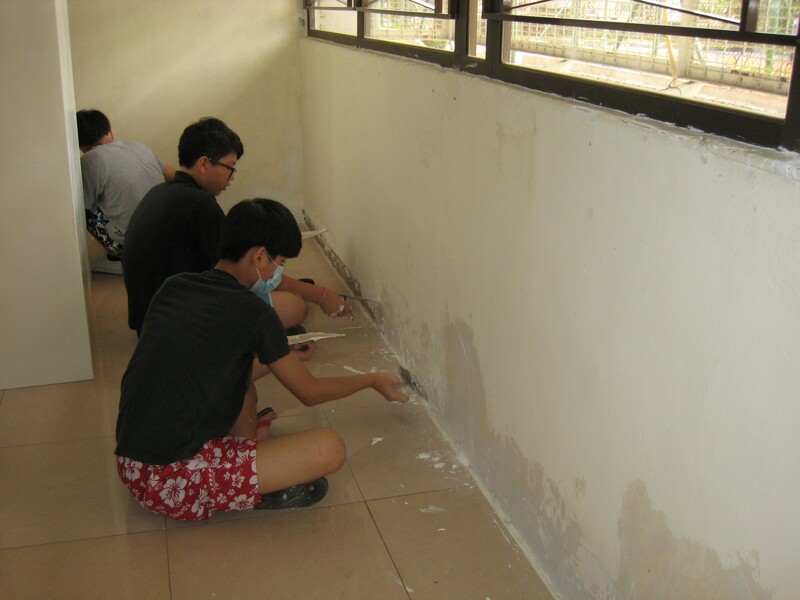 It works closely with the residents of the estate nearby and the commitment of the boys in the volunteer service facilitate their reunion to the society. We aim at enhancing the development of a self disciplined life, and to correct the wayward behaviors of the boys, so that they can reunite with the family, school and the society. 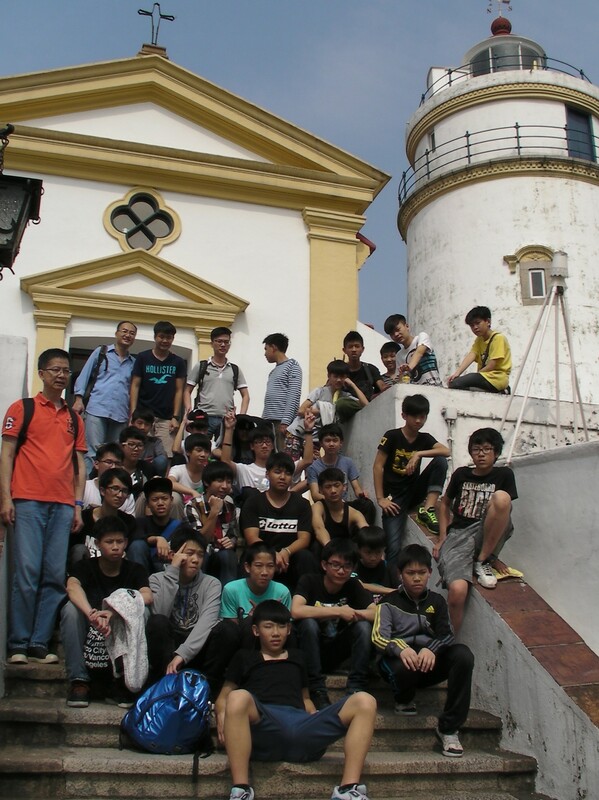 Boys who are in need of residential service at the age of 12 to 18. Life skills training, social skills and problem solving skills training, recreational programs and activities for parents. Address: G/F, Hong Fung House, Cheung Hong Estate, Tsing Yi, New Territories. © 2015 Copyright reserved by Society of Boys’ Centres.